Synopsis: Andrew Giles enlisted in the U.S. Army when he was 17 years old. He returned home from Iraq disconnected from the life he left behind. 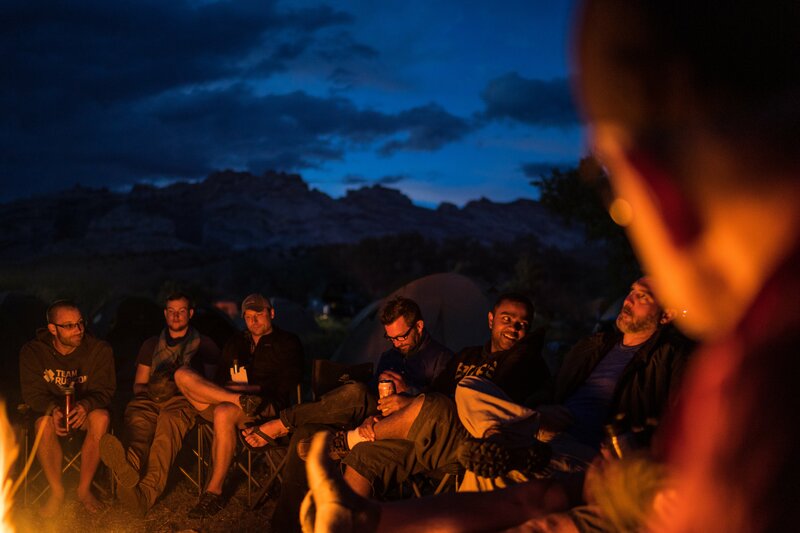 Counter Balance is a short film about giving back to the brave men and women of our military who have served us all. 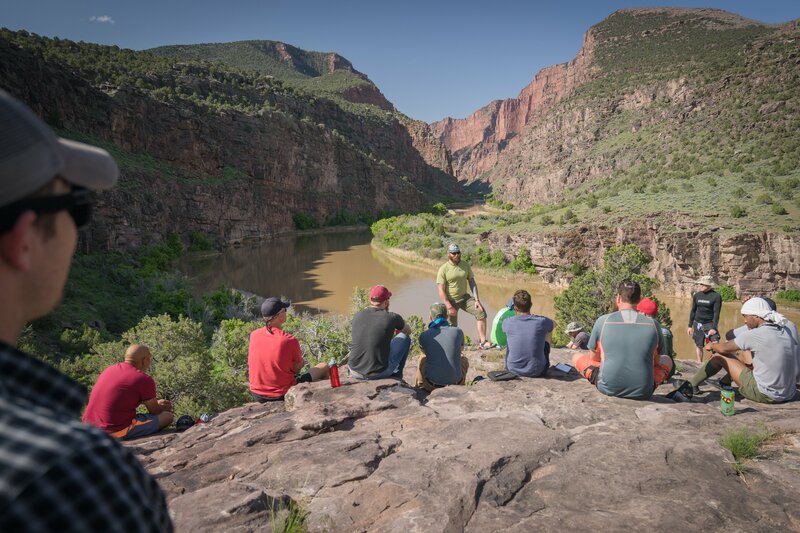 On a 4-day rafting trip on the Green River in Dinosaur National Monument, Andrew and other veterans come together to laugh, to cry, and to purge it all on an experience that taps into the restorative power of wilderness. Gordon Klco grew up in rural Colorado, 12 miles from the bustling town of Cotopaxi (pop. 47), but now calls the Pacific Northwest home. His life is deeply rooted in the mountains and rivers of the West and his work attempts to capture the power of peoples’ connection to these landscapes.